Visitors in the center room of the Arizona Memorial. There are many ways to get to Pearl Harbor and many sites to see when you are there. To get the most out of it, you should plan your visit to Pearl Harbor in advance. 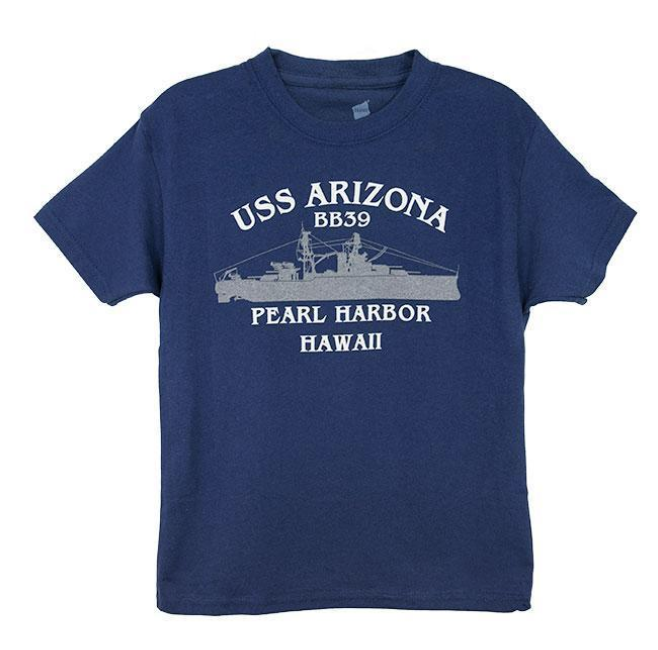 First, decide which sites to visit at Pearl Harbor. This decision is based on the amount of time you have available and your interest in the sites. Often, tours to Pearl Harbor also include a visit to the City of Honolulu and Punchbowl National Memorial Cemetery of the Pacific. 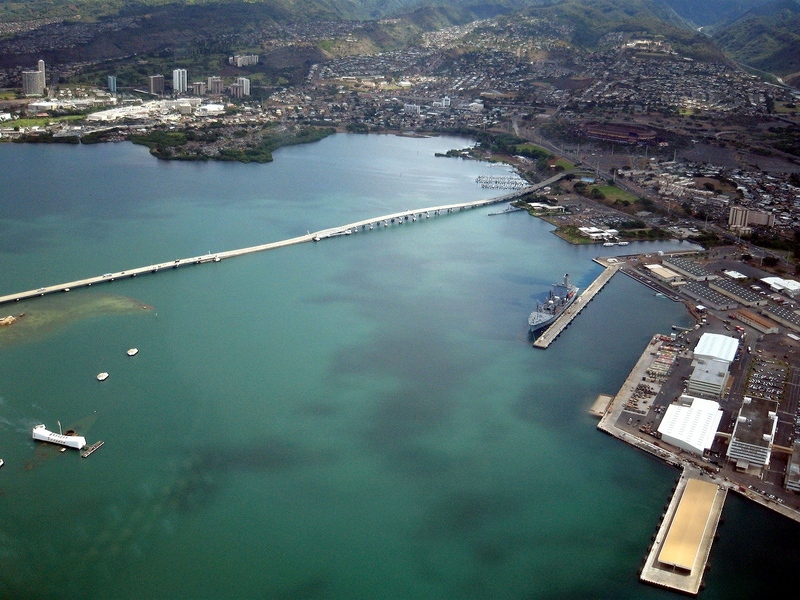 We offer Navy and National Park authorized tours that visit some or all of the Pearl Harbor sites. Second, determine where your tour will originate. Most tours depart from Waikiki. Tours are also available from Ko’olina (Disney Resort), Maui, Kona (Big Island), and Kauai. 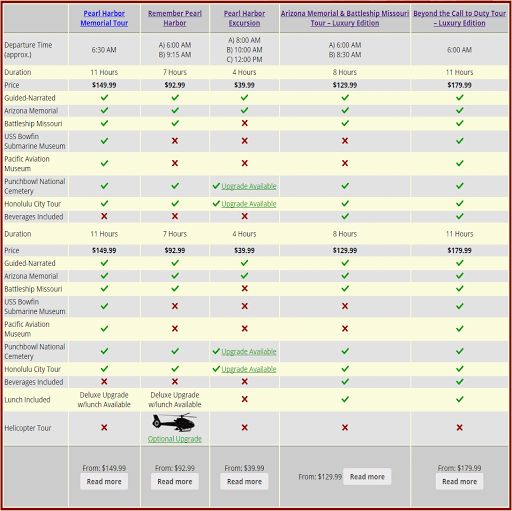 Third, choose the right Pearl Harbor Tour for you. If you are not able to take a tour to Pearl Harbor, alternative transportation options are available. However, we recommend taking a tour to make the most of your experience when visiting Pearl Harbor. Professional guides will provide narrations and instructions to avoid common problems with sold out tickets and security policies. While the city bus is your cheapest option to Pearl Harbor, please keep in mind that city buses are meant for local residents to commute to work and school. Therefore, they make numerous stops, and often extend a trip from Waikiki to Pearl Harbor from 30 minutes to 1.5 hours. Those who do not book a tour in advance can also go to Pearl Harbor by taxi. Taxis are allowed to drop guests off at Pearl Harbor, but are not authorized to drive to Ford Island. Keep this in mind if you are interested in visiting Pearl Harbor sites located at Ford Island including the Battleship Missouri, USS Oklahoma Memorial, and the Pacific Aviation Museum. There are many unauthorized shuttles available that will drive you to Pearl Harbor, but are not authorized to enter the property. Visitors are left off-site and forced to find their way to the Pearl Harbor sites. WARNING: Many visitors have reported paying for a round trip shuttle, and then not receiving the return trip. Driving yourself in a rental car is an option. If you are doing so, it is recommended that you arrive early as the parking lot fills up quickly. Remember to not leave valuables in your car to prevent theft. Before departing to Pearl Harbor, be sure to check with us on the current Pearl Harbor security policies. Bottom line: don’t take bags, do take cameras. As mentioned above, civilians cannot drive to many of the sites at Pearl Harbor. Authorized Tours can drive you to Ford Island. Please consider the access limitations for civilians on the Navy Base as you plan your visit to Pearl Harbor. See Visit Pearl Harbor for more information about visiting Pearl Harbor and the USS Arizona Memorial.